7000 subscribers means it's time to review another of the worst Transformers in my collection and if you thought Tobias was terrible... we are only going deeper into the abyss. There's very, very basic things I expect a Transformer to do. Things like... standing. What kind of action figure cant even get standing right? 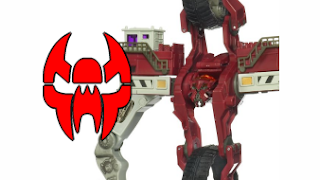 Gotta click to see the 4th worst Transformer of all time.